What Happend to the Epiphany? The Epiphany. Many connect this celebration in the church with the arrival of the three Wise Men. 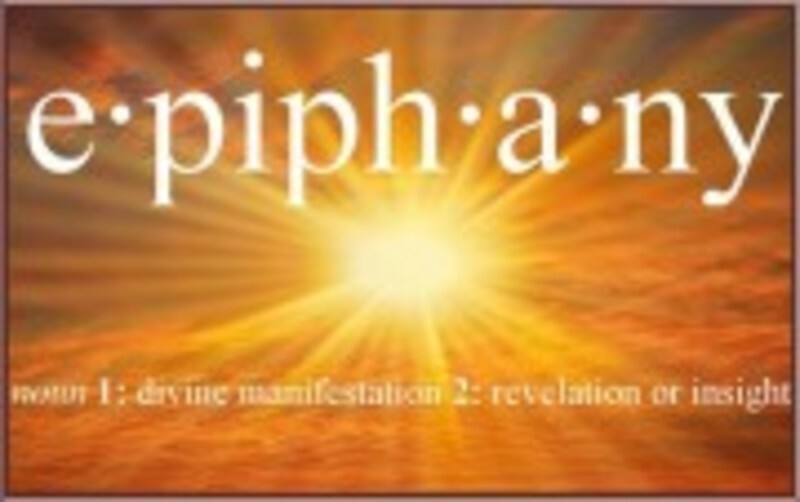 Of course this is true, however in this message, we will discover not only the history and the 'full' meaning of Epiphany, but more importantly, how it can connect to us today. Come listen in!